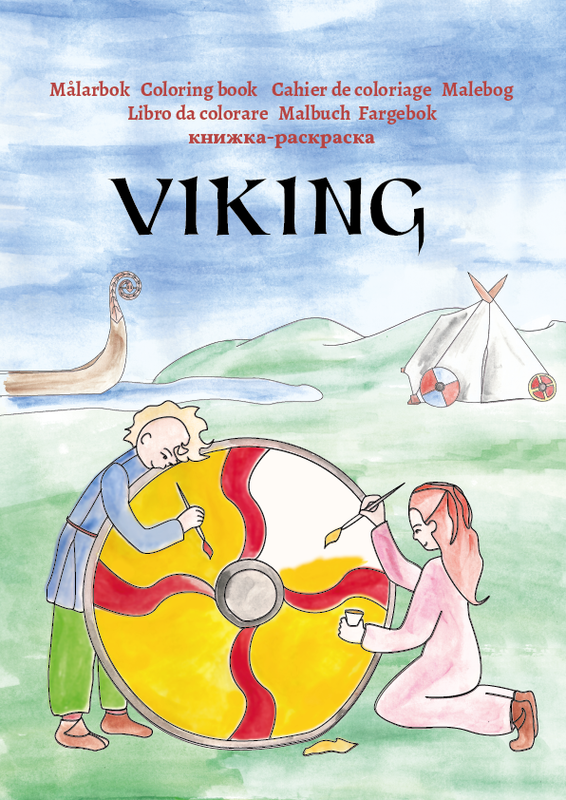 “Viking” – a coloring book for children between 5 and 14 years. 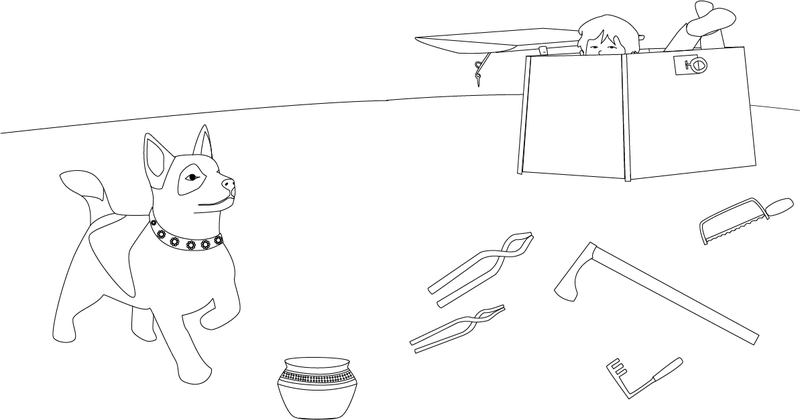 The idea was to make a coloring book that would give kids the possibility take a part of the museum experience home: by first seeing something in a exhibition and then have “Viking” to color and continue the conversation around. 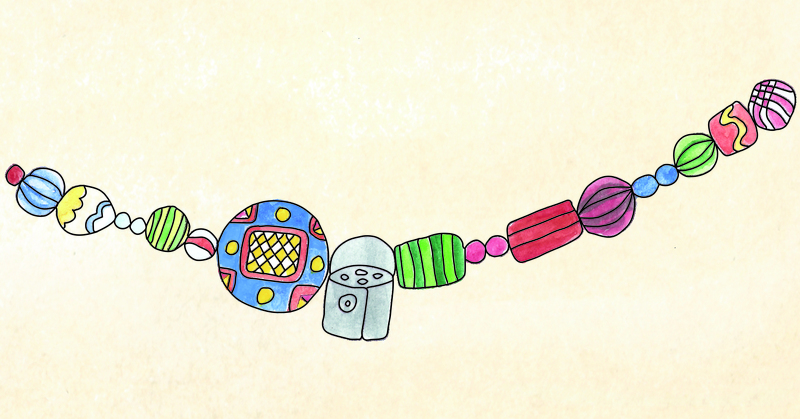 When coloring pictures of artifacts from the Viking age, it opens up both for longer discussions about history, and also gives the children a feeling of context – the items they first saw and now color are placed in a setting that makes sense: the dog collar is on a dog, the boat is on the water and the beads are worn by a person. The pictures are made from the finds and interpretations of today, but with a great deal of freedom. A lot of effort has gone into making the pictures fun and educational, a kind of playful take on history. Many professionals have been very helpful in the process: teachers, archeologists, museum educators, parents and artists have all helped with their opinions and skills, from the amount of detail in a picture and its motive to the thickness and shade of the paper. The coloring book is printed in Sweden on a thick, creamy paper. 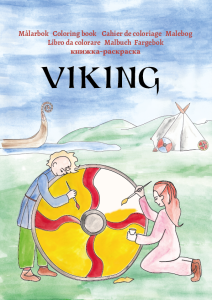 The word “coloring book”, the short introduction text and a short text on vikings is in eight different languages: Swedish, English, Norwegian, French, Danish, German, Italien and Russian.